Losing your talisman to injury is never a great thing for a football team. 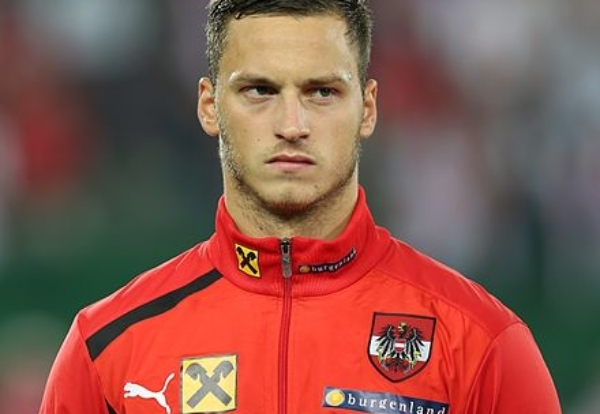 But to be honest Marco Arnautovic has gone off the boil a bit at West Ham since his brother/agent started angling for a massive pay hike last month. Arnie looks like he has been carrying a knock as well which means an enforced winter break might be a blessing in disguise. It’s a heady two wins on the trot for the Irons. And I’m backing a third against Crystal Palace on Saturday as Croydon’s finest make the short trip to Stratford. The Eagles had an absolute shocker on Tuesday going down 3-1 to ten man Brighton. West Ham beat Cardiff by the same score that night and it looks like things are starting to click for Manuel Pellegrini. West Ham fans of a certain vintage will tell you that sort of optimism is usually followed by a swift kick where it hurts as the team disappoints yet again. But this time I’m hoping things are different. The side are playing with confidence and in Felipe Anderson we could have a new hero in the making. You can get 5/4 on a home win and I like the look of doubling that with Man City to beat a Chelsea side who are going backwards after a lot of early season promise. The West Ham and Man City double pays a shade over 3/1 which could help with the Christmas bills.